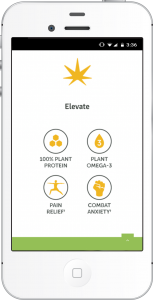 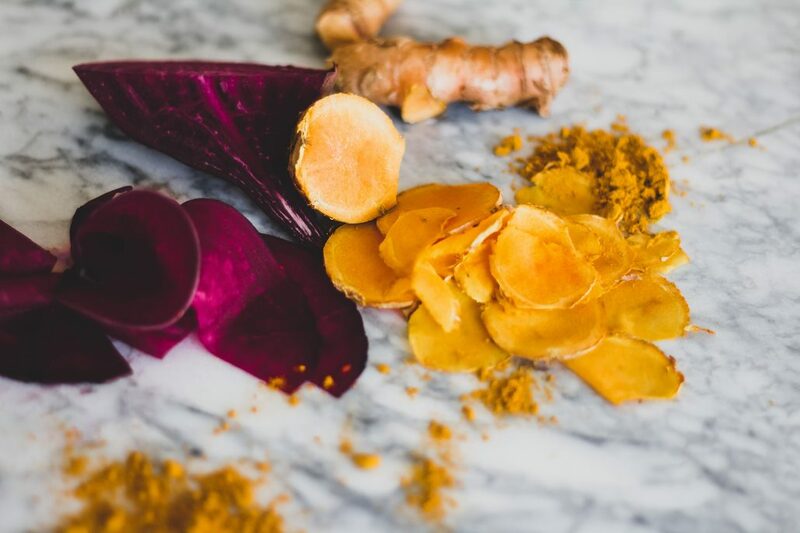 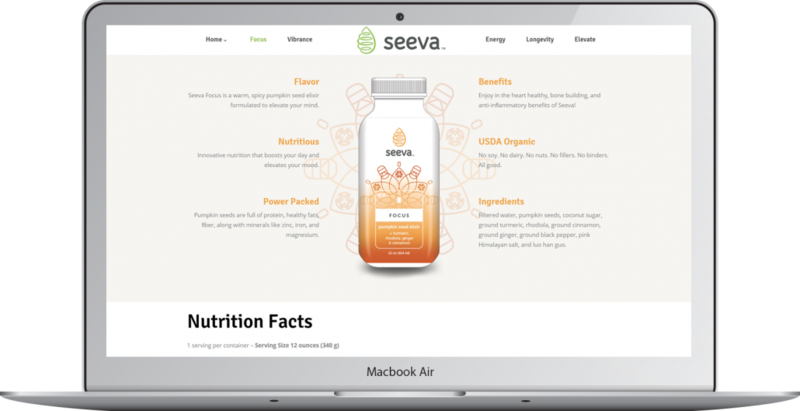 Seeva Life creates innovative elixirs that lift your day to a new level of well-being and well-doing. 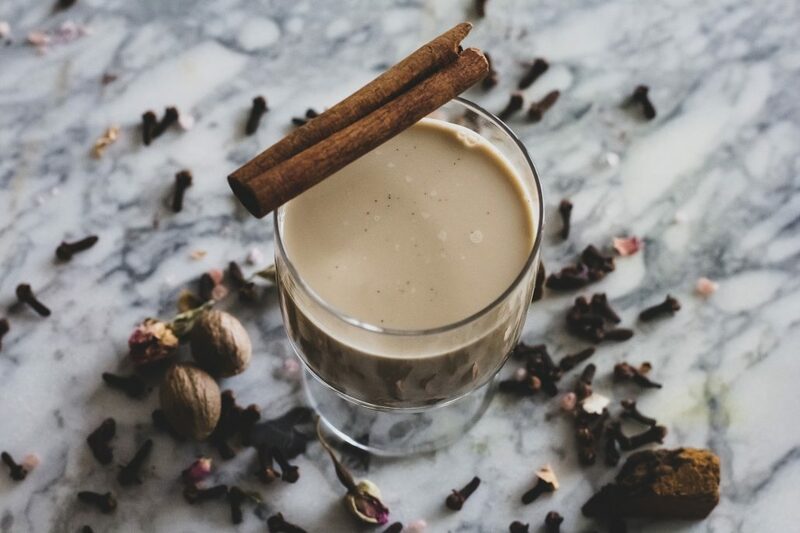 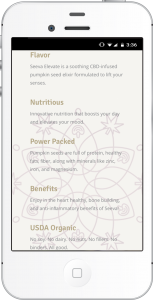 Pumpkin seed elixirs do not currently exist in today’s product market – but they will. 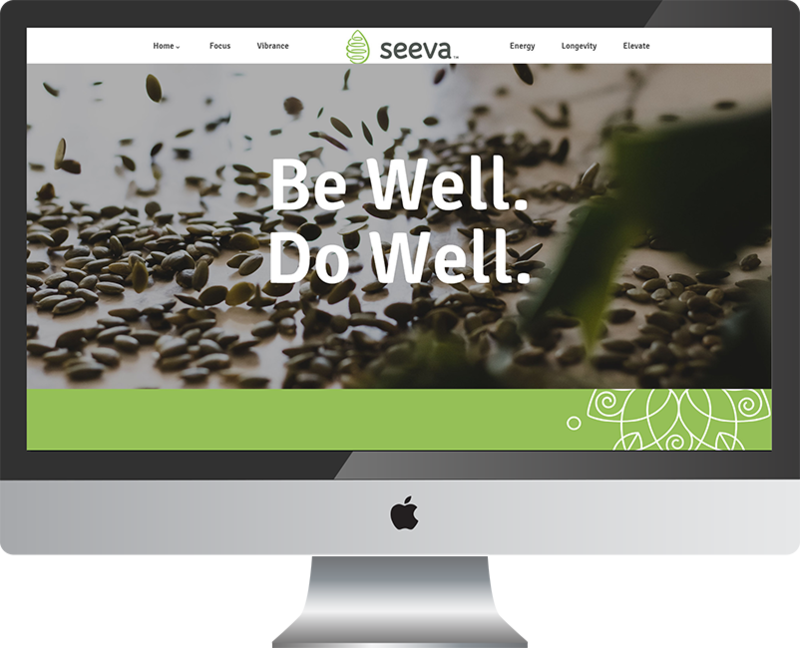 Seeva Life wanted to present their brand as approachable, with natural intelligence, and a positive outlook. 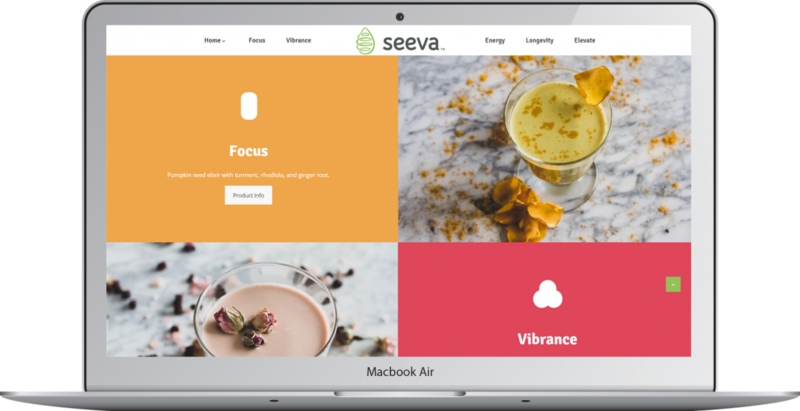 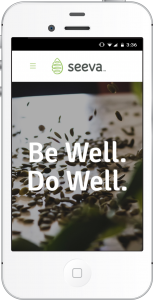 RMB worked with Seeva Life to create a site that spoke their simple, sharp, and positive message to the health-conscious market.